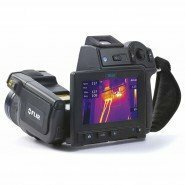 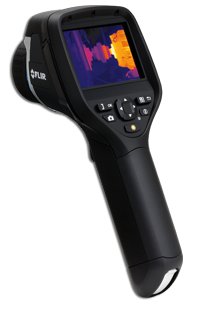 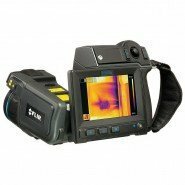 We are an authorised distributor for FLIR in Ireland. 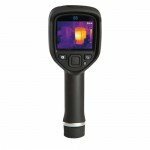 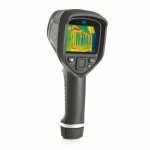 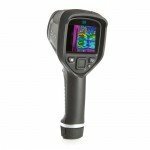 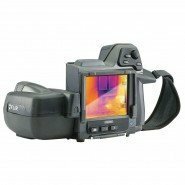 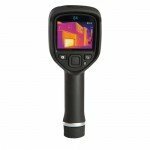 You can view our full range of FLIR Buildings Infrared Cameras and their data sheets on our dedicated website www.thermalimagers.ie. 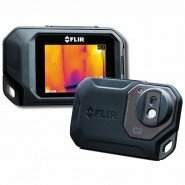 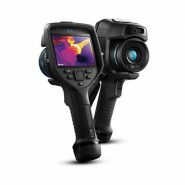 The range topper in Ex-Series - the FLIR E8 Thermal Imaging Camera is a smart device featuring focus free so it just needs you to point it at the desired surface and press the trigger.